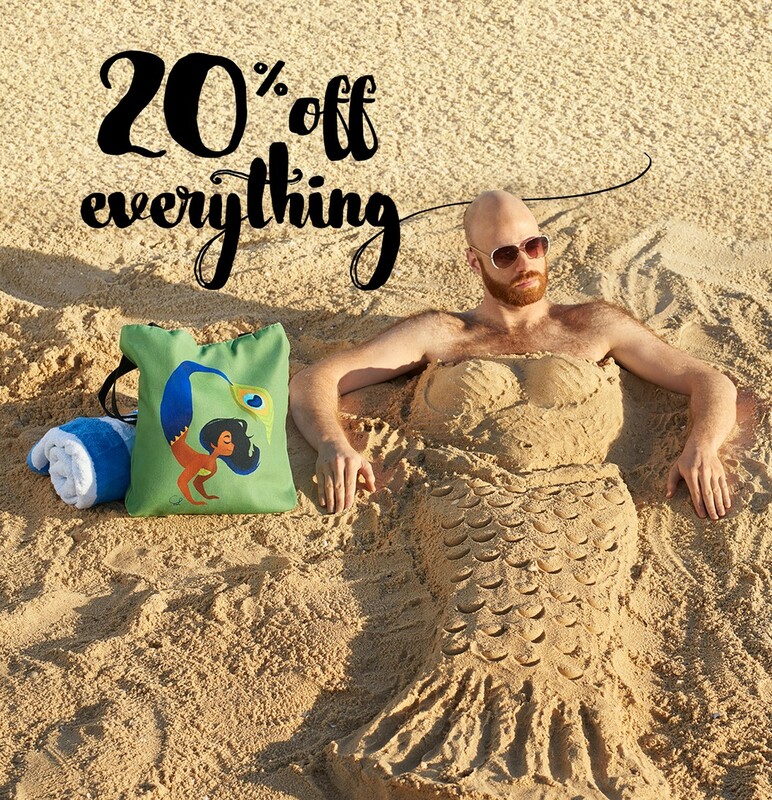 RedBubble: Save 20% sitewide. It's USA's pre-birthday bash - Blog @ That Awesome Shirt! Valid until 4th of July, 2017.